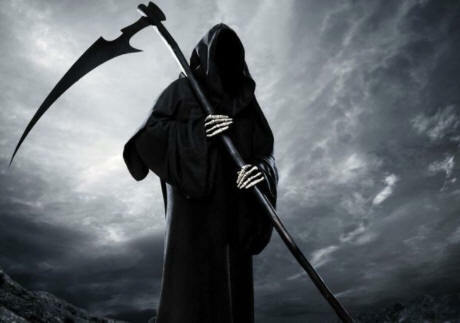 The Death List includes two stock portfolios that we think are risky business. Of course, we don’t know for sure that they’re heading down; so don’t sell them short based on our opinion. However, you might want to do a little extra due diligence if you own them. These firms have built up debt levels that could be a drag on earnings and cash flow for years to come. Among other factors, we've employed these two financial strength tests to pinpoint our list of potential underperformers. Leverage Ratio: total assets divided by shareholders’ equity. A firm with no debt would have a leverage ratio of one, and the higher the debt, the higher the ratio. Interest Coverage: amount of annual interest covered by a cash flow measure (EBITDA). A ratio of 1.0 means that annual interest and EBITDA are equal. Ratios of 4.0 or higher reflect solid balance sheets. Negative ratios reflect negative cash flow. Have these overpriced stocks have gone too far, too fast? This list comes from a screen inspired by a series of occasional articles spotlighting overpriced stocks published by Barron’s in the mid-90s. The screen searches out stocks that are overvalued by a variety of measures, and have already recorded strong results over the past 52 weeks..